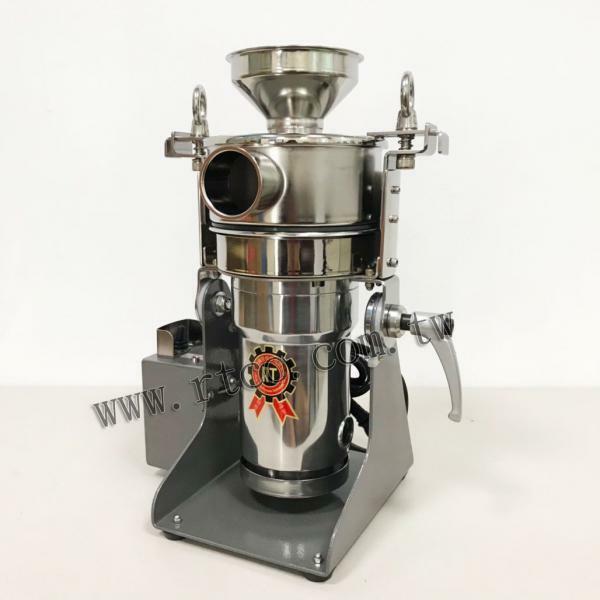 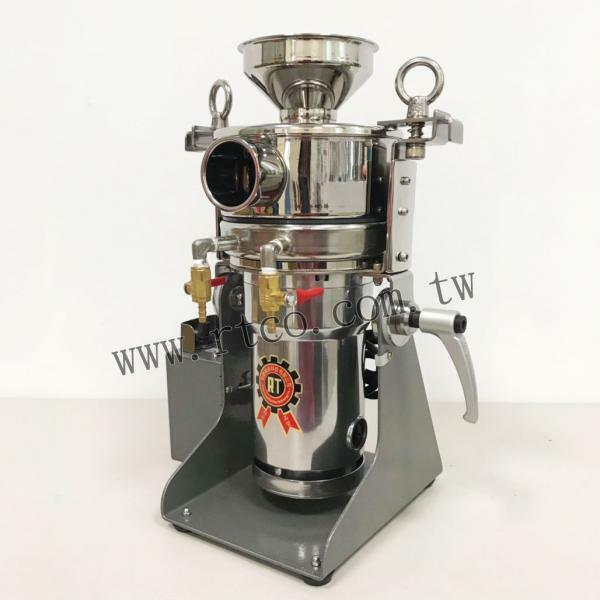 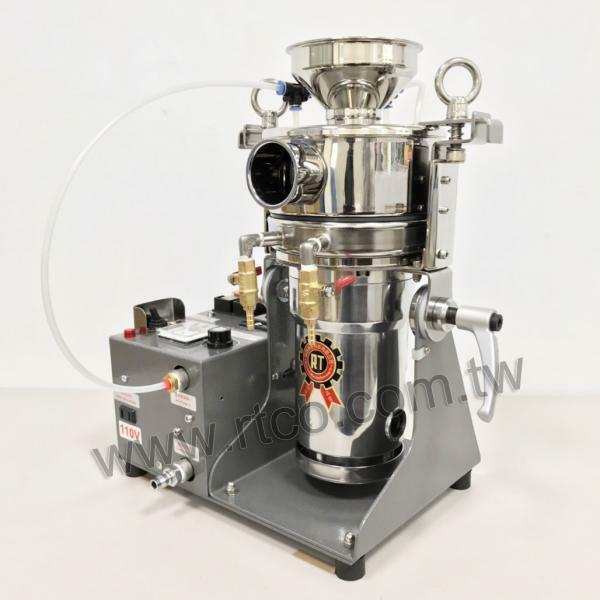 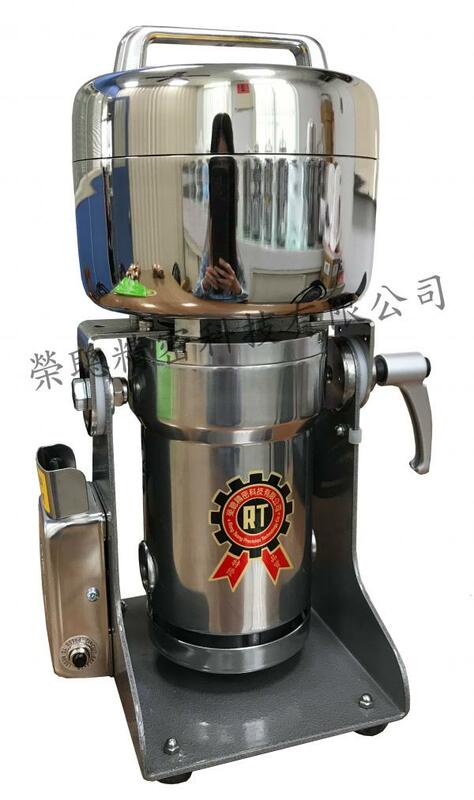 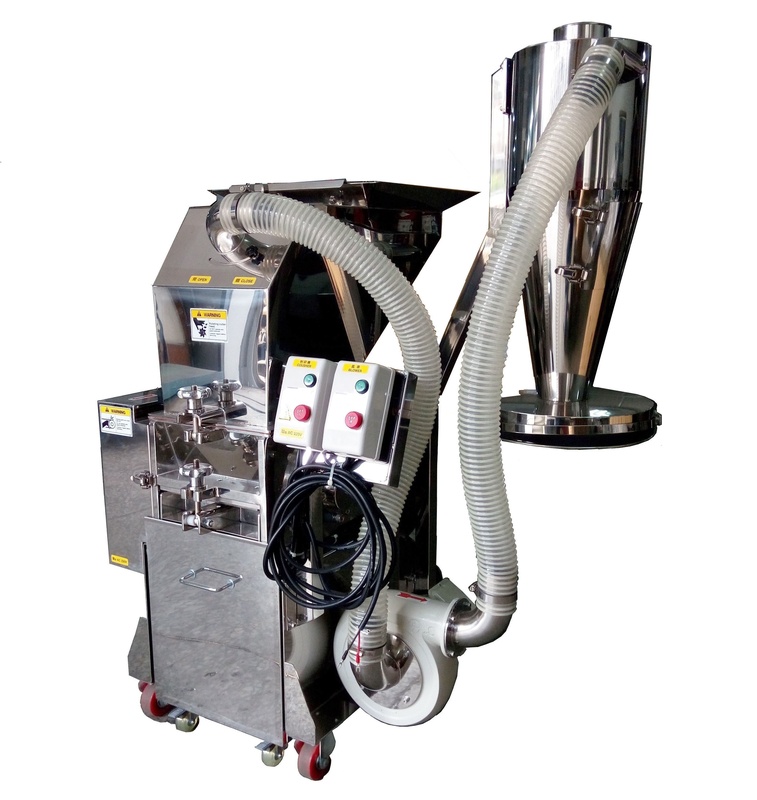 15HP Stainless Steel Tea Bag Cutting Mill with Cyclone Powder Collector(RT-CR150S) - Rong Tsong Precision Technology Co. 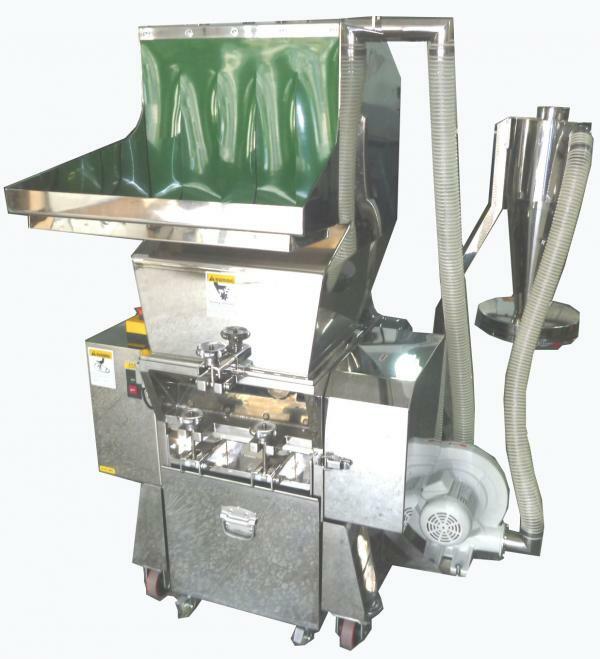 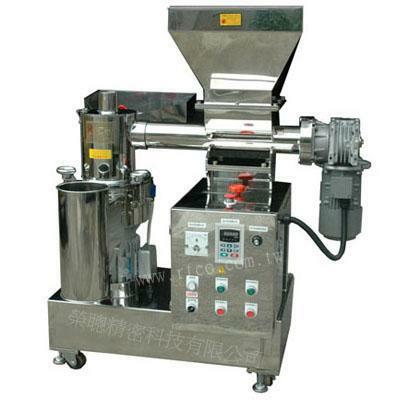 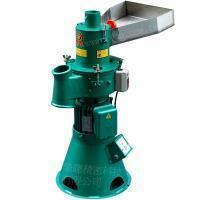 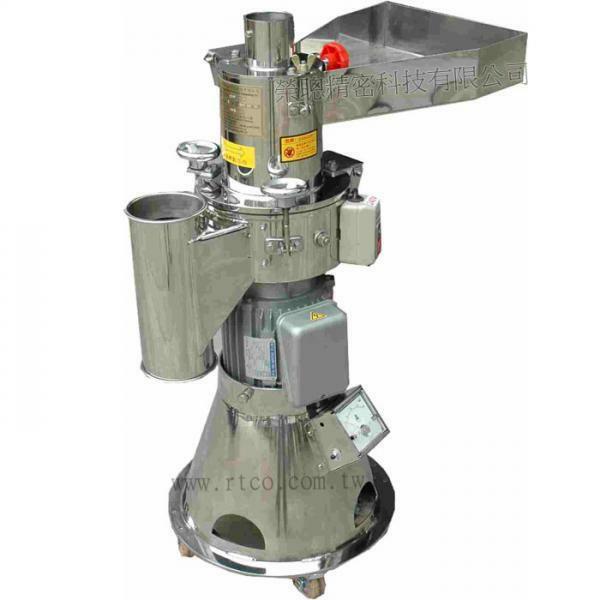 The machine is suitable for grinding the material into 1 to 2 mm. 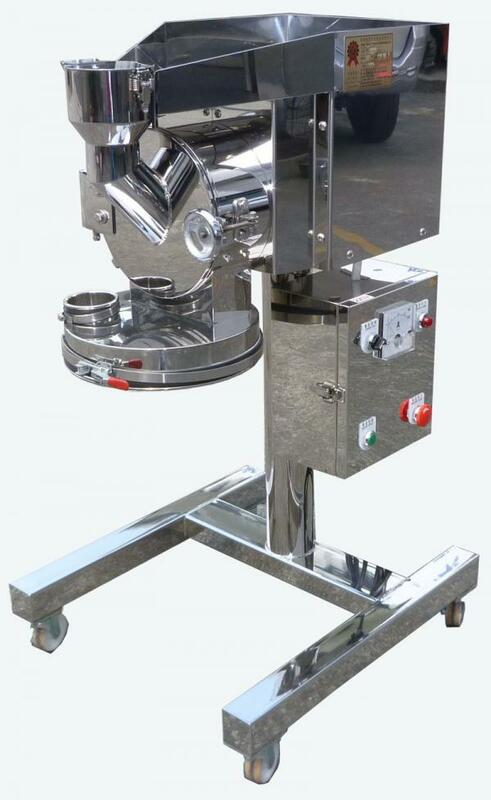 Cyclone powder collector is a dust-proof design to prevent the powder dust, like the pellet in the tea bag. 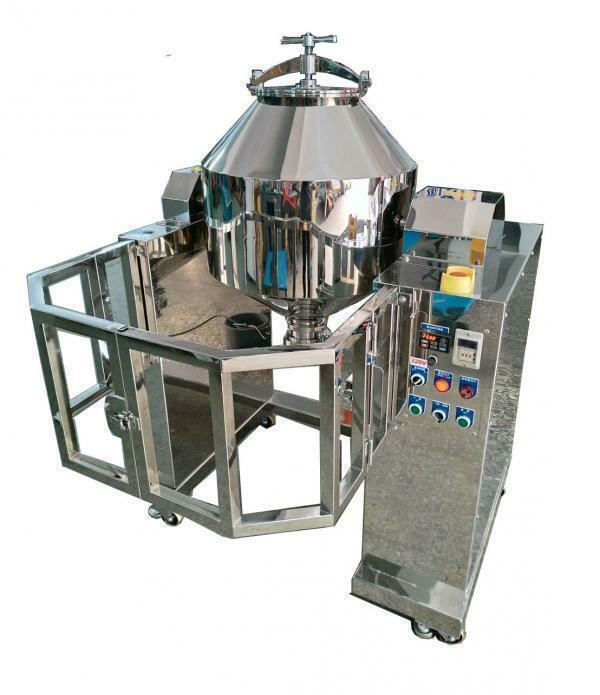 User can decide the output powder size by changing the sieve.Made of stainless steel（SUS304）which reach sanitation standard by polishing treatment. 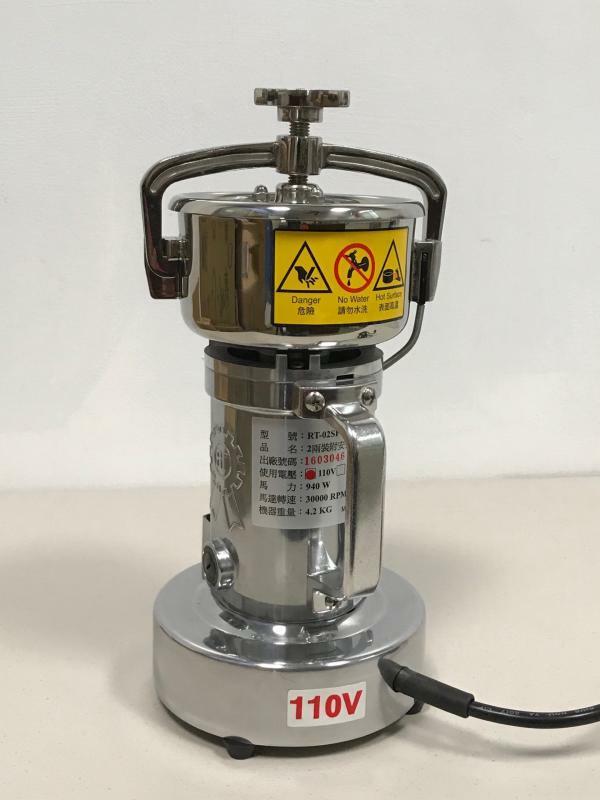 The voltage can be appointed according to the user’s demand. 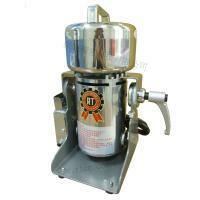 The pictures of the products are used in reference only and the specifications are based on actual product.